We have developed a hard-to-find item for your 2H diesel engine. 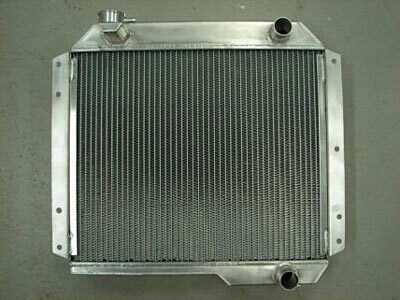 This 2 row radiator is designed to work with the proper upper hose routing. This radiator is designed to fit in the stock radiator support bracket.